Our today ThrowBack Thursday Music goes to Olamide a.k.a Baddo as he stuns many by discharging a new track titled “Bobo”, Wayback in 2015 weeks after the landing of his acclaimed joint effort album with Phyno titled “2 Kings”. 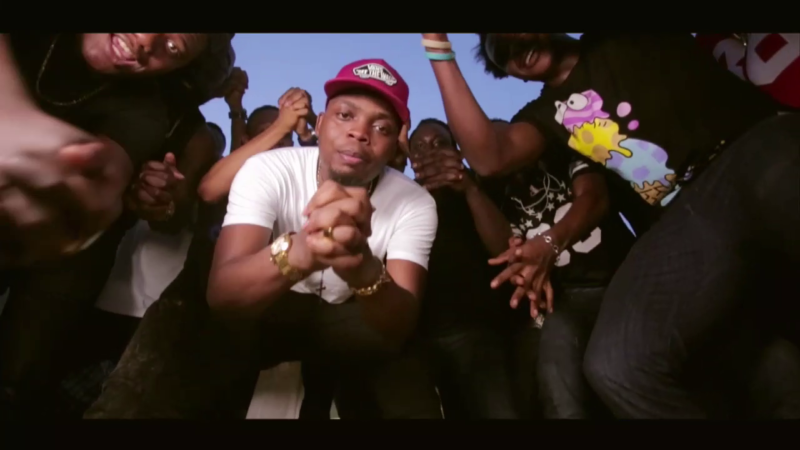 “Bobo” was named in the “Song of The Year” classification at The Headies 2015. Proudly produced by Young John. Listen, watch and download below! Please don’t forget to share this post with your friends.